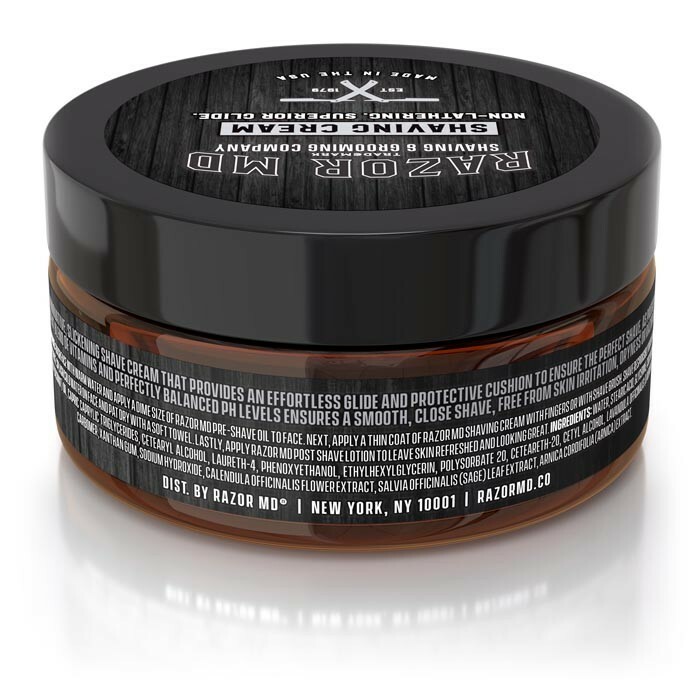 The Rx Collection of Shave Creams are second to none. Non-lathering & Non-foaming, a little goes a long way. Our formula is NOT soap based, therefore it’s far less drying then Lathering shave creams and protects against skin irritation and skin roughness. Lathering shave creams ARE soap based, having much higher pH levels which means for many gents dry, irritated skin after shaving, especially those with sensitive skin, acne prone skin and are prone to razor bumps.